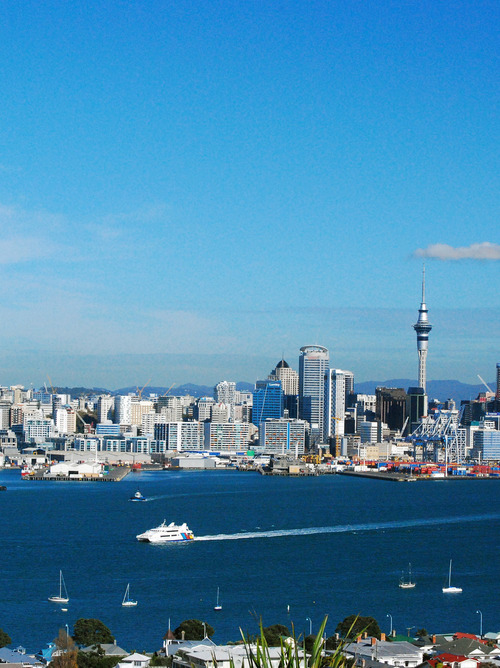 New Zealand, so mysterious and remote, windswept and worshipped by sailors, welcomes us with Auckland and its wonderful port. 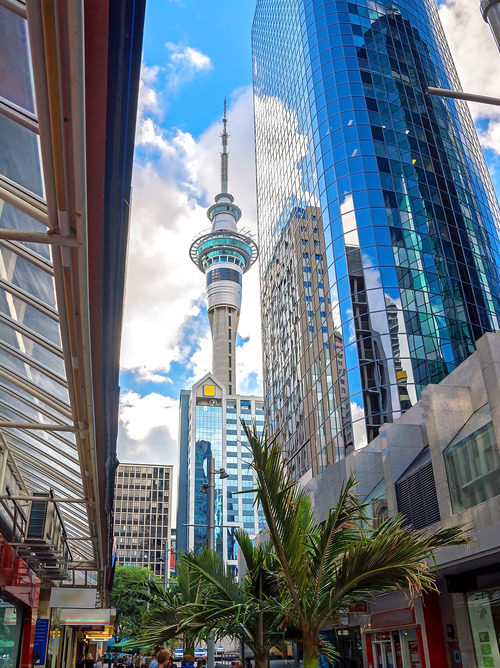 Take advantage of this stop in the port of Auckland to discover the countless attractions of New Zealand's largest city, home to one of the most beautiful marinas in the world. 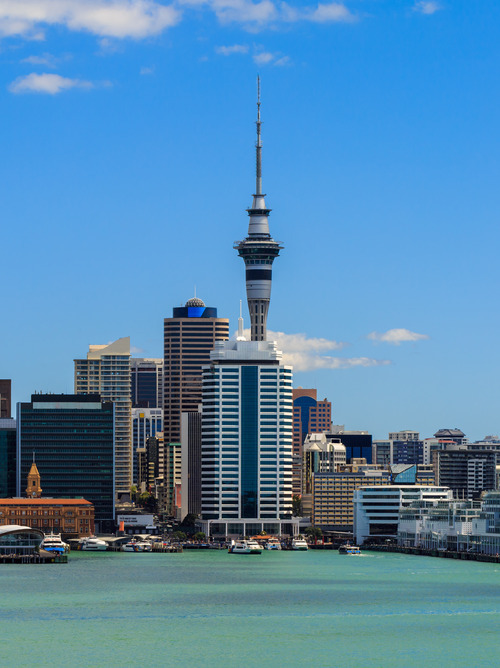 From the port area you can go to the Auckland Domain, one of the most beautiful parks of the city with its spectacular views, and enjoy the region's cultural treasures housed in the famous Auckland Art Gallery.